Are you interested in becoming more intuitive or want to learn about opening up your psychic abilities? Discovering how to use your sixth sense can help you navigate your way through life with a bit of help and guidance. You can learn more about the spiritual world and how it affects the physical world you live in. Psychic/Medium Jade-Sky shows you how to become attuned to the spirit world. She helps you to meet your spirit guides, to open yourself up psychically, to see and feel auras and to be able to sense things intuitively. 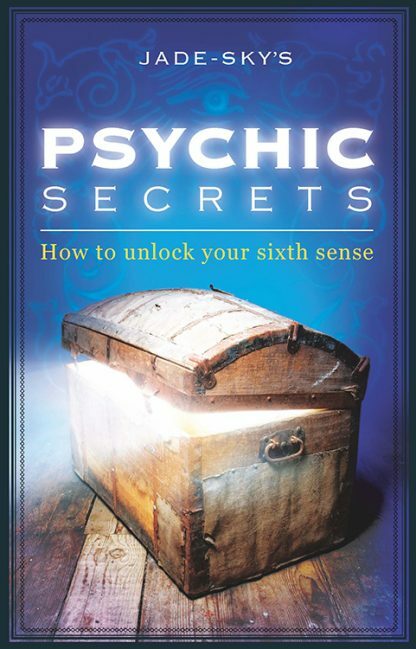 Easy to follow activities, exercises and information will help you to unlock the secrets to your psychic world.